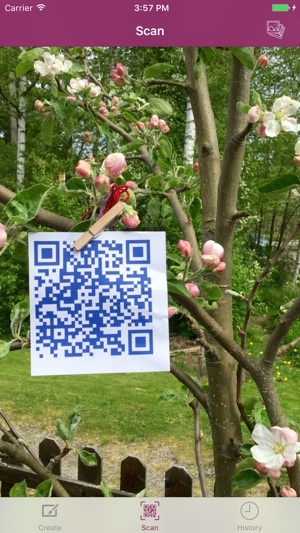 Create beautiful QR codes from images, video or audio on your iPhone or iPad. You can easily select an image from your image library and upload it to the cloud and create a colorful QR code from the online URL. Videos are uploaded to your own Youtube account. 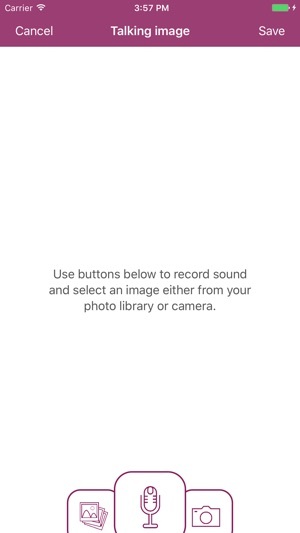 With the new feature Talking image you can select an image and record your voice while talking about it. It's a fun och interesting way for publish your work, story behind a painting or information about places along a hike. 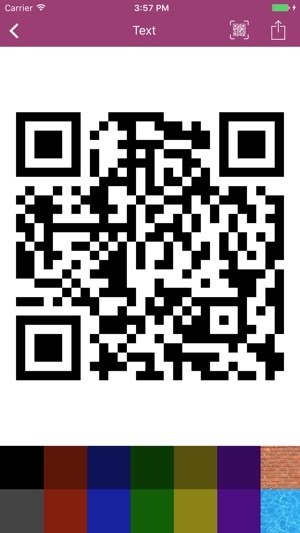 You can also use the app to record audio, upload the clip to the cloud and create QR codes for that. Why not use that to let a child talk about a drawing, paste the QR code on the drawing and let parents scan the code and hear their child's story about the drawing? In iOS 11 you can drag and drop images, videos, audio files, documents, web urls, texts to Cloud QR to quickly create QR codes. You can also drag and drop QR codes from Cloud QR to other apps to embed the QR codes in Pages, Word and other apps that supports drag and drop. 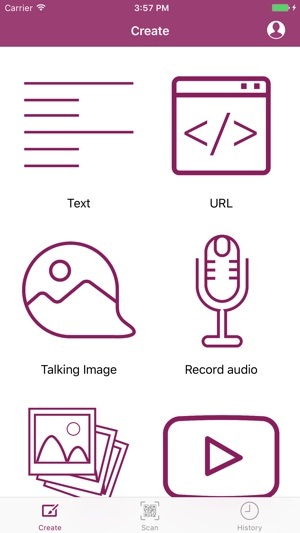 With the share extension you can create QR codes from any app that can share text, URL's, images, PDF's and audio clips without ever leaving the source app. · Create QR codes from image + sounds. Files are uploaded to the Internet. · Create QR codes from images from your image library or camera. Images are uploaded to the Internet. · Create QR codes with slideshows. · Create QR codes from videos from your image library or video camera. Videos are uploaded to your Youtube account or Google Drive. · Create QR codes from recorded audio. Audio clips are uploaded to the Internet. · Create QR codes from files in iCloud Drive, Google Drive, Dropbox, OneDrive and more. · Create dynamic QR codes that can change content without modifying the QR code image. · Scan codes and make them available offline so you can scan it again without an internet connection. You can store files on Cloud QR's server or your own Google Drive account. If you use G Suite och Google Apps you can even limit access to codes to people in your organization. This app is free from In App Purchases and Ads. 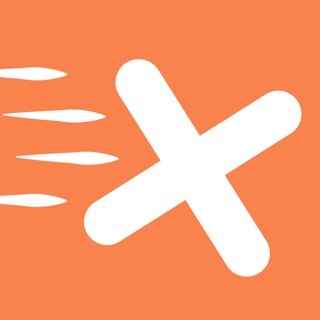 This app has full support for VoiceOver. This version is completely dedicated to better accessibility for Voice Over users. 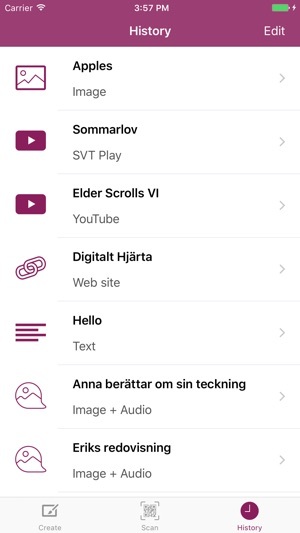 Det är den bästa appen framför allt när man arbetar med qr koder tillsammans med barn. Minilobes - Vilken ska bort?